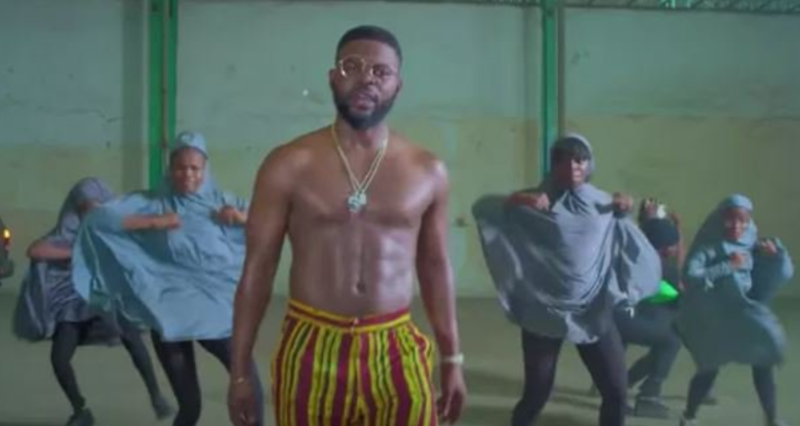 Nigerian rapper, Falz has reacted over the fatal collapse of a three-storey building on No. 63 Massey Street, Ita Faaji, Lagos Island. TheNewsGuru recalls that the sad incident which occurred around 10am on Wednesday had claimed about 10 lives, including four pupils of the Ohen Nursery and Primary School, which operated on one of the floors of the building. Mrs Adedayo Adedoyin, a woman who lost one of her twin daughters in the incident, has pleaded with the state government to ensure that her surviving child does not die. ““They’ve been going to the school for three years and the children have never told me of any issue in the school.She’s the twin sister of the one who died. The one who survived is injured on one side of her body from the neck to her foot,” she told Punch.